post-title Watch the Lions in Dublin’s rugby pub, The Swan. 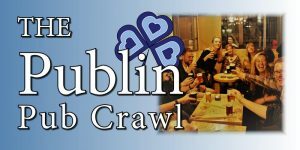 Watch the Lions in Dublin’s rugby pub, The Swan. 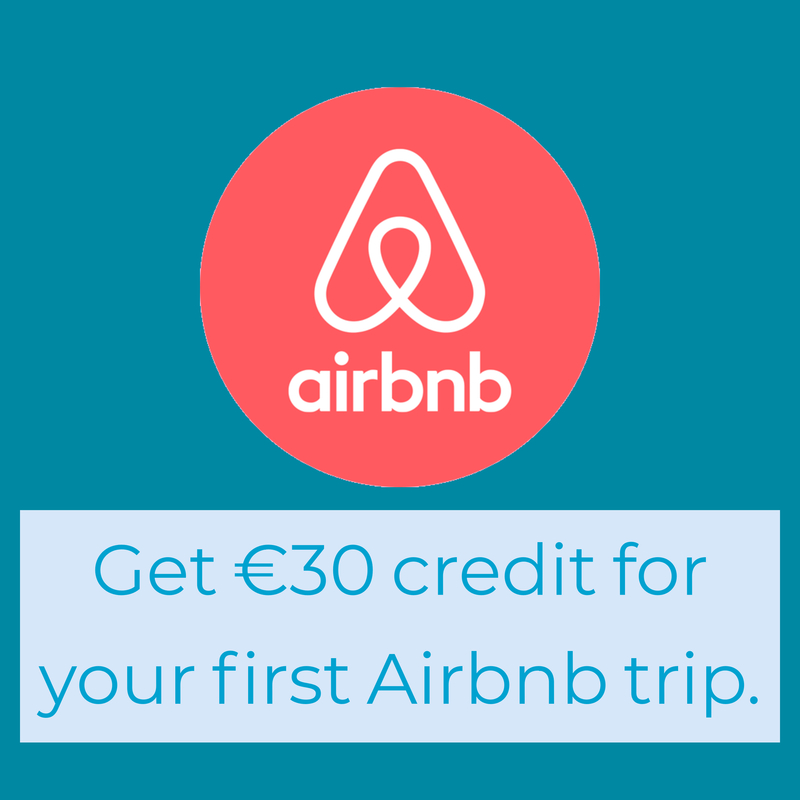 Home / 2017 / Watch the Lions in Dublin’s rugby pub, The Swan. 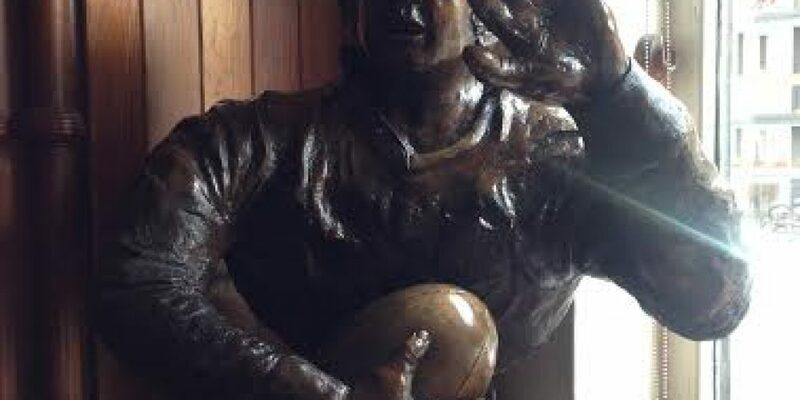 Sean Lynch was the first ever publican picked to represent Ireland and the British and Irish Lions. 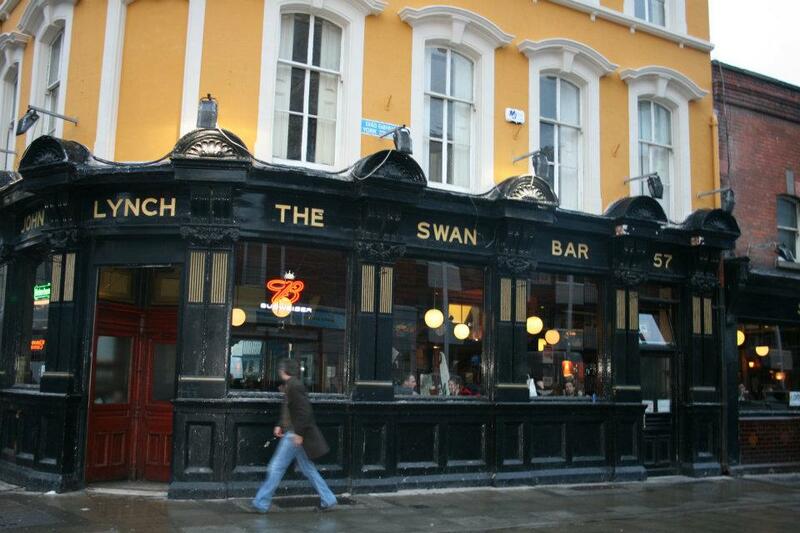 The Swan bar on Aungier Street has been in the Lynch family for 80 years, being handed down from Grandfather, to Sean, and to his son Ronan, who operates the pub today. Sean played in the only Lions team to defeat New Zealand on a tour in 1971. He took 3 months off from running the pub to compete, playing in all 4 test matches. They were the only Lions team to defeat New Zealand in 108 years. 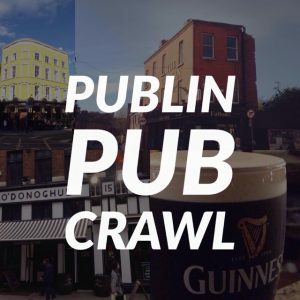 To mark this strong connection between the pub, rugby, and the lions, they will be opening early to screen all of the big test matches. They’ll be organising some food and refreshments for the start of the games at 8.30am. 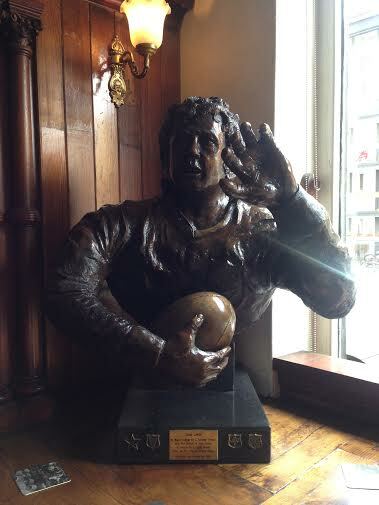 The Swan is a through and through rugby pub, right up to today. 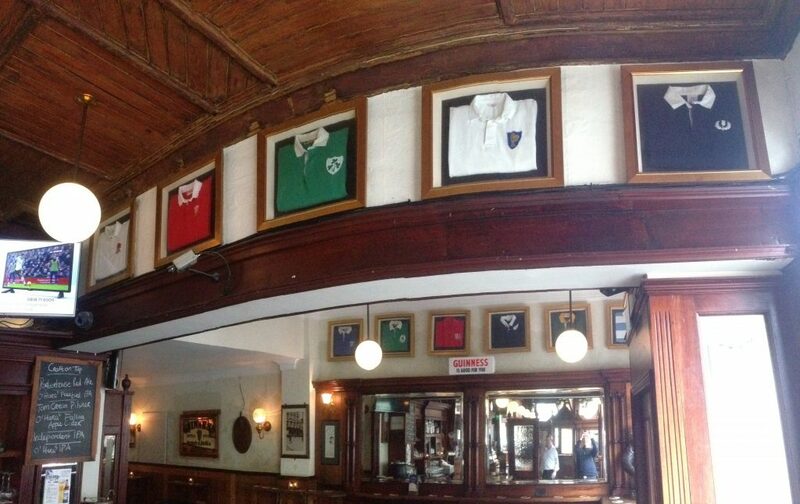 On the walls you can see Sean Lynch’s Lions jersey, as well as those he swapped with competing players while playing for Ireland. The pub was even a watering hole for players the night before a game in the days before professionalism knocked that on the head. The pub used to have a snug where some of the team would come in for a pint or two in advance of internationals. They even had a bit of a superstition when visiting. If a certain 3 local elderly ladies were in the snug when they arrived in, it was a good omen for the match the next day. They’re opening the pub on the day not as a money making exercise, but rather to mark the connection and shared history of the Lions and the Swan pub. If you’re the superstitious type, then watching it in the pub of a man who was on the only Lions team to beat the All Blacks might be a good shout. The test matches are on the 24th of June, 1st of July, and 8th July.